On top of the Jhandi Dhar hills, this sanctuary used to be the summer capital of the Chand kings during the 11th to 18th centuries. Oaks line the mountain slopes here, and there are two hundred different species of bird, not to mention the freshness of the air. 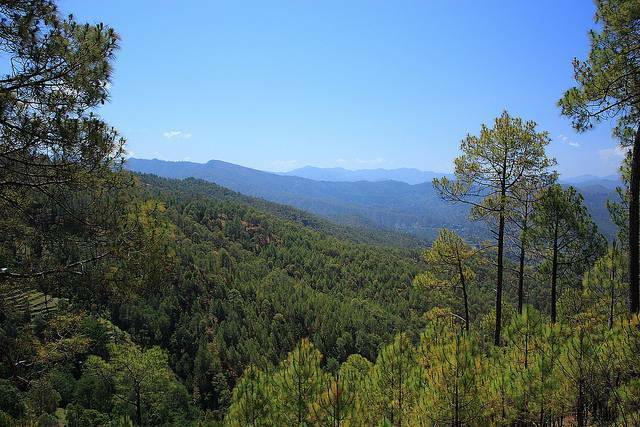 It is 33 kilometers from Almora.